Image copyright © Tancredi Ballerini. All rights reserved. 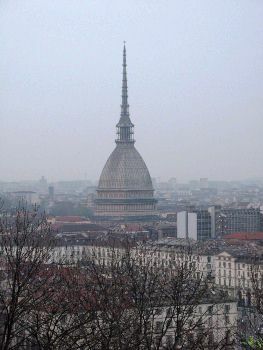 Here you can find many events taking place in Turin and its surroundings. Choose among contemporary or ancient art exhibitions, operas, concerts, live performances, international shows and fairs. Find a pretty extensive list of bars and clubs. To find out the atmosphere and location just select a bar or club from the index. While you are in Turin you can sit back and enjoy the artistic sounds of the Turin Philharmonic Orchestra. There are numerous theaters throughout the city and it should satisfy everyone's interest. The theater is celebrating its 50 season in 2005. It stages productions at the Carignano and Gobetti theatres and other venues around the city. This is your portal for cultural information in Turin. Find information on art, books, cinema, music, museums, theaters and more. Turin is the birthplace of Italian cinema. The Festival will pay particular attention to emerging cinemas and filmmakers. In its competitive sections it will promote awarness of new films and new directors.